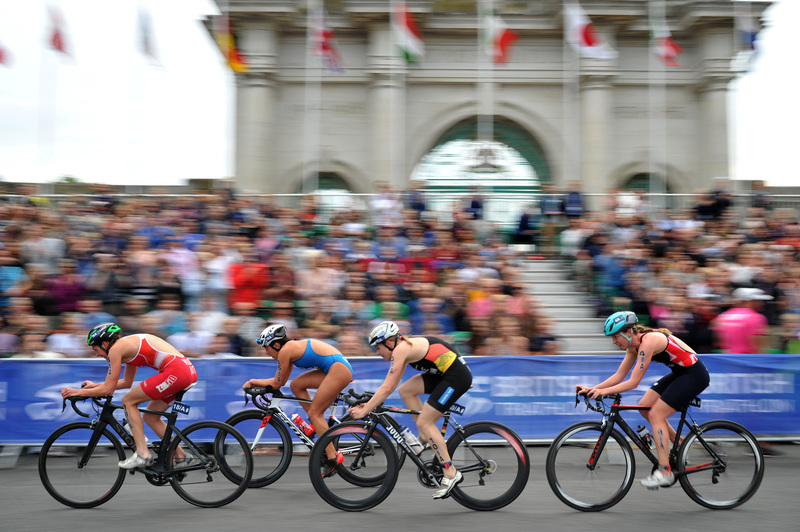 The International Triathlon Union, the world governing body for the Olympic sport of triathlon, is seeking hosts for 2020 ITU Winter Triathlon events, which include the 2020 Winter Triathlon World Championships and the 2020 Winter Triathlon World Cup. The events will feature a prize purse for the elite athletes as well as international media coverage for the host cities. Bid documents can be submitted electronically toevents@triathlon.org. For more information, contact Stefane Mauris, ITU multisport operations manager, at stefane.mauris@triathlon.org.